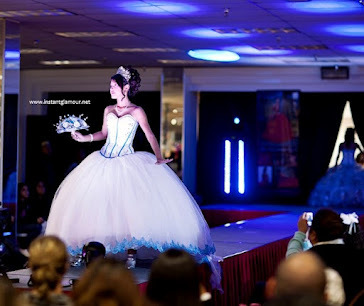 This gorgeous lemon quinceanera dress was a finalist in the El Clasificado quinceanera fashion show. If only all the quinceanera dresses on the market today were customized like this one! The exquisite attention to detail and the bright sun-like colors make this 15 dress stand out from all the rest!